Over a dozen defectors who appeared in one recent broadcast say that devastating hyperinflation, food scarcity and economic malfeasance have many rank and file soldiers enraged. The soldiers say that despite their efforts, they are seeing limited success in inspiring a true military revolt. On January 21 a military unit was arrested after they rose up against the Maduro government. Martinez and Azuaje showed CNN their WhatsApp chat groups, which they say are connected to "thousands of angry junior officers and soldiers." They claim to be working to bring several factions of disgruntled soldiers into a cohesive group. 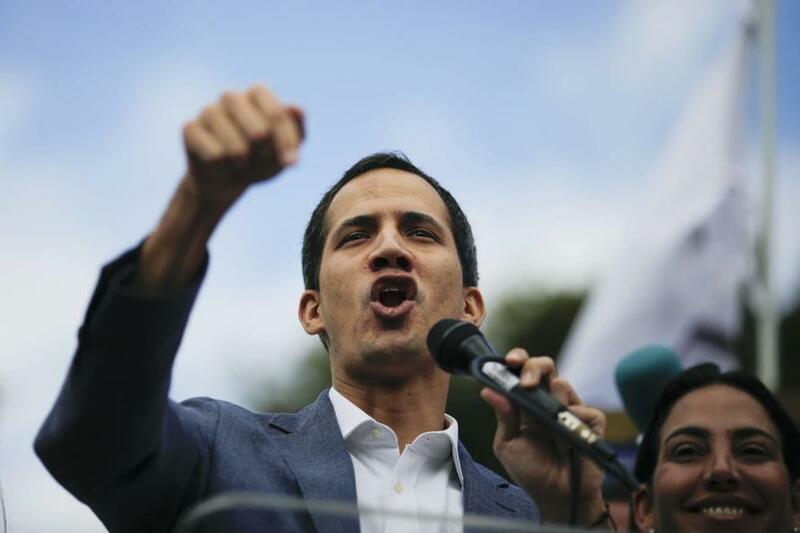 Guaidó has called for demonstrations this week, which the military defectors say they will use as an opportunity to pressure soldiers they know into similarly flipping their allegiance. "There are soldiers in every unit that are willing to rise up in arms," one soldier told CNN in an underground parking lot in Caracas. "They are preparing themselves and learning from past mistakes. They are waiting for the right moment, so they can hit even harder that people feel it." The soldier said that some units have reported missing weapons and ammunition which they suspect may have been stockpiled by opposition supporters to help stoke an uprising. "Past operations have failed because the higher-ranking officers were against it. They still control every area, and if an uprising happens, it's swiftly neutralized," said the man, who acknowledged that the messages sent by defectors outside the country were "very positive" and "give us hope." "They are outside Venezuela, but feed our soul. They inspire us and raise the military's self-esteem." 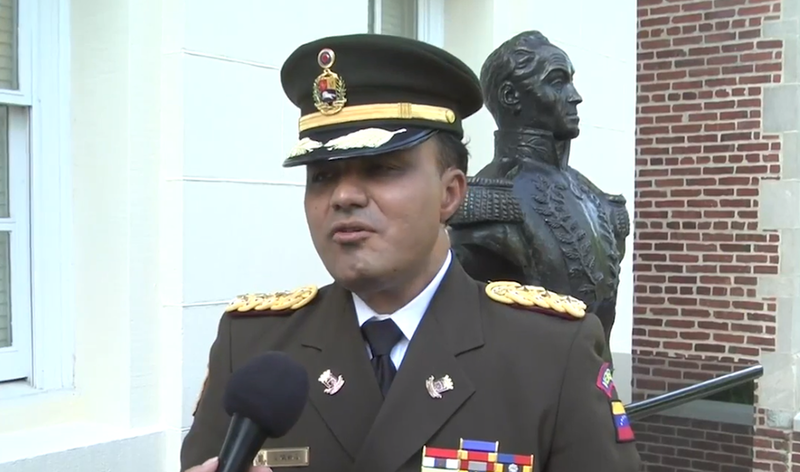 Venezuela's top military attaché at the Washington D.C. Embassy, Colonel José Luis Silva, broke with the Maduro regime, urging other members of the Venezuelan armed forces to recognize Juan Guaidó as the legitimate interim president, according to the Miami Herald. "As the Venezuelan defense attaché in the United States, I do not recognize Mr. Nicolás Maduro as president of Venezuela," Silva told el Nuevo Herald in a telephone interview from Washington. "My message to all armed forces members, to everyone who carries a gun, is to please let’s not attack the people. We are also part of the people, and we’ve had enough of supporting a government that has betrayed the most basic principles and sold itself to other countries," he added.